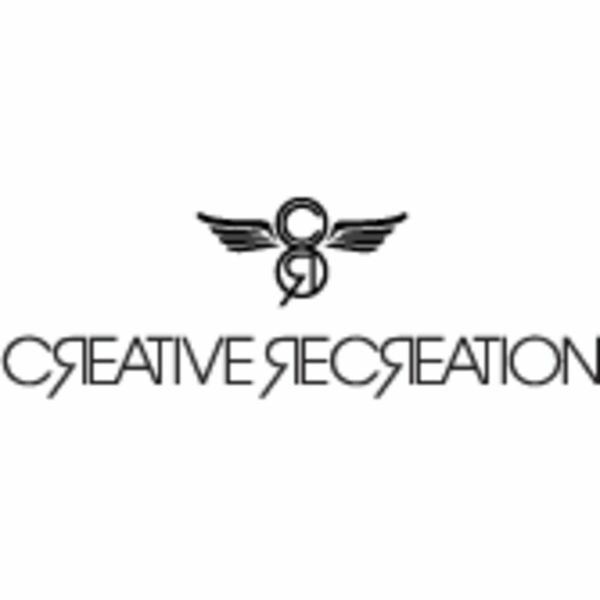 Creative recreation was officially launched in orange county, California in the fall of 2002. The three founders of creative recreation noticed a huge void in the foodwear market. Everyone was offering either dress shoes to be worn with a suit or athletic inspired sneakers that were not acceptable at most functions for our lifestyles. No one was offering footwear to young professionals with styles. Three long time friends who were already enjoying a prosperous career in the footwear industry decided they would be the ones to change the game. With these inspirations behind them, creative recreation set out to fill this void. The three founders simply set out to design shoes that they wanted to wear. By sampling the best aspects from other footwear categories they have incorporated the comfort of an athletic sneaker combined with the materialization of a dress shoe to create the ultimate crossbreed. Many people have difficulties understanding what category creative recreation footwear falls into. that has been the best compliment to the founders. "We don´t want to be put into any category, we´re a footwear company! We make shoes for our lifestyle, rather we make shoes for life with style". Creative recreation: characterized by originality and imagination, a refreshment of one´s mind or body through activity that amuses and stimulates play.